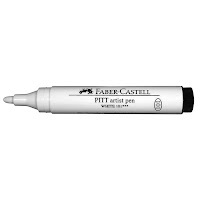 Art & Frame of Sarasota: Check This Out: Faber-Castell White Pitt Pen! Check This Out: Faber-Castell White Pitt Pen! We carry the new Faber-Castell White Pitt Pen! The Big Artist Pen features a bullet nib and opaque white India ink. The odorless ink is permanent and archival. 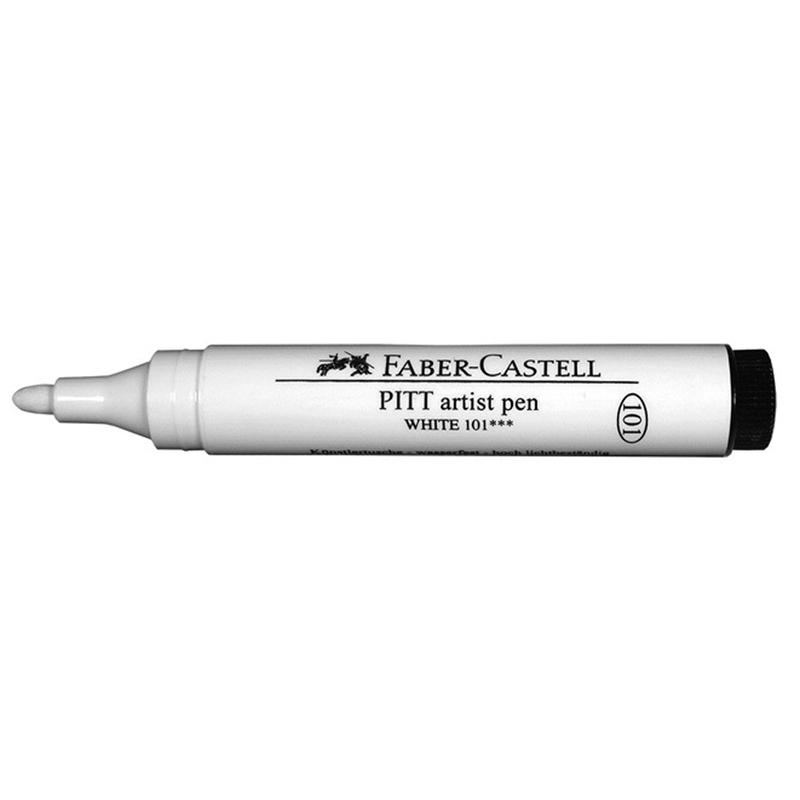 The White Faber-Castell Pitt Artist Pen is perfect for fine art and craft applications. Artist, Don Colley, uses them to add highlights to his Pitt Pen drawings. Watch the video below to see how they can be used by crafters! Watch the video below to see how Don Colley uses Pitt Artist Pens! We Carry Escoda Prado Travel Brushes! Using Jacquard Color Magnet and Tie Dye! How to Protect Your Paintings for Shipment!